Treasure That First Day Memory!! 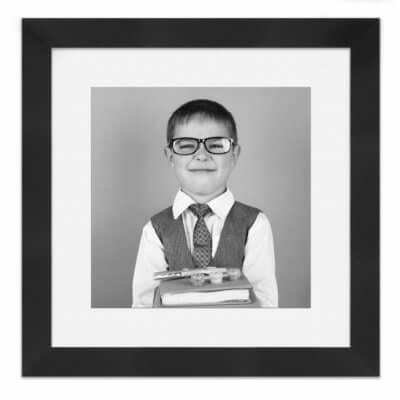 showcase and preserve your memories and heirlooms…. 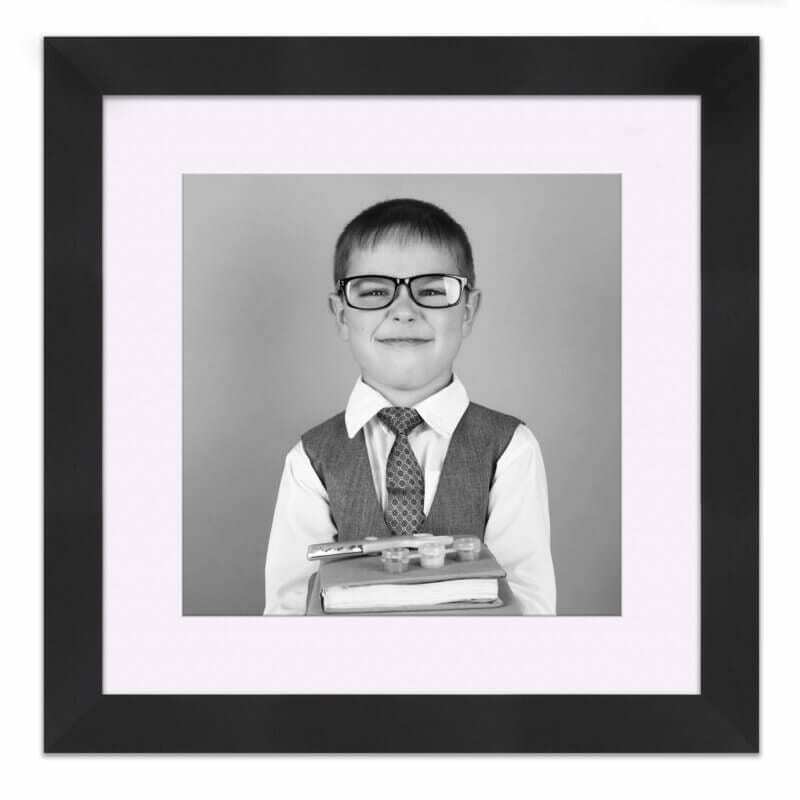 Framing your little ones first day at school pictures would make a special gift for the family. We can provide a free quotation just pop by with your photos.